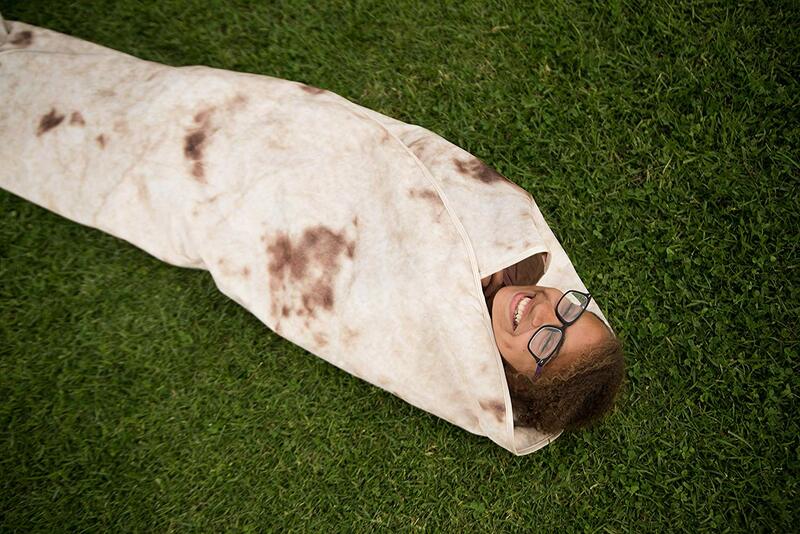 If you’ve ever wondered what it would feel like being inside a burrito this blanket lets you find out. 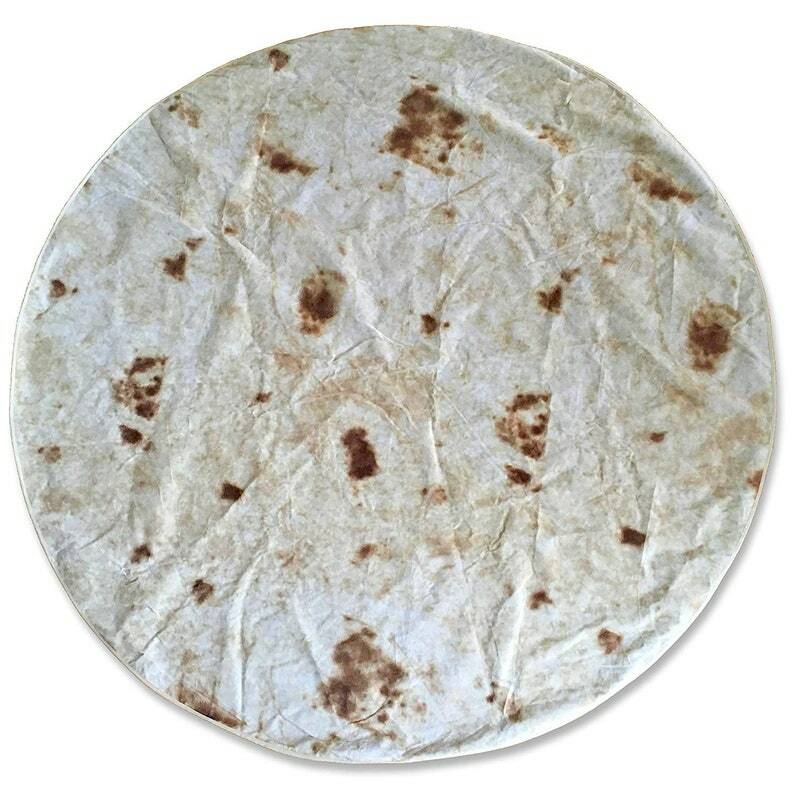 Shaped like a tortilla, you can easily roll yourself and assume burrito form. It’s made of comfortable microfiber and measures 5 feet in diameter. It may look like a stained blanket from a distance but you know better! Get the Burrito Blanket via the link below.